Denis Villeneuve's first contact is heady, emotional, and one of the best films of the year. In the past few years, Autumn has become the prime place to release big budget sci-fi with starry casts and lofty ideas from proven auteurs with Oscar potential. Gravity kicked it off in 2013, followed by Interstellar and The Martian in 2014 and 2015, and while each of those was great in their own delightfully unique ways, 2016's entry is the best of the lot. Arrival is, to put it simply, incredible. Having already put his own spin on the kidnapped child (Prisoner), cartel war (Sicario) and mind-f*ck doppelganger (Enemy) sub-genres, Denis Villeneuve has taken on well-worn area of first encounter movies and in the process delivered his best film to date, a tightly structure experience that leaves you at once stunned and desperate to watch it again straight away. Let's get the requisite Blade Runner 2 comment out of the way - it's in perfect hands. 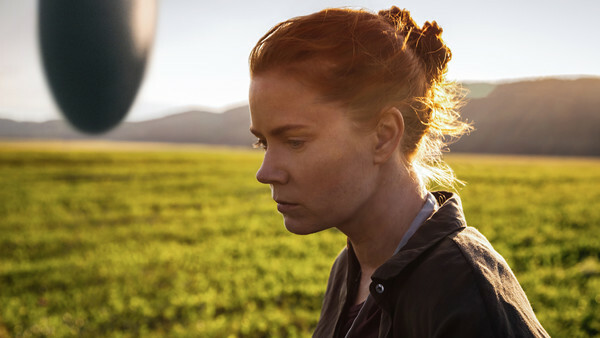 There's so much to Arrival, so much brilliance on a story, direction and performance level. Here's ten reasons why Amy Adams' close encounter is a sci-fi classic for the ages.